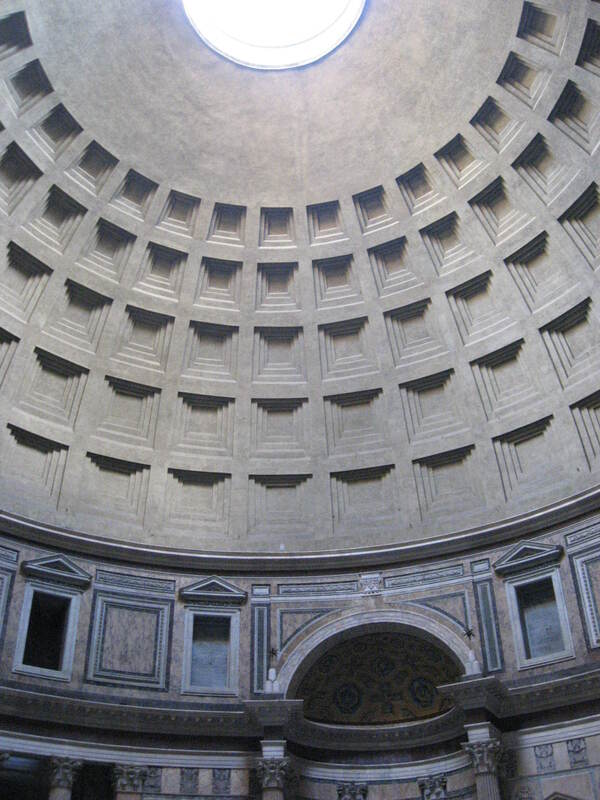 The strength of the Pantheon: a question of concrete? I recently stumbled across an interesting article, sent to me by my dear brother-in-law. The title, ‘Why the Pantheon Hasn’t Crumbled’ immediately caught my attention, as does anything to do with ancient Rome. 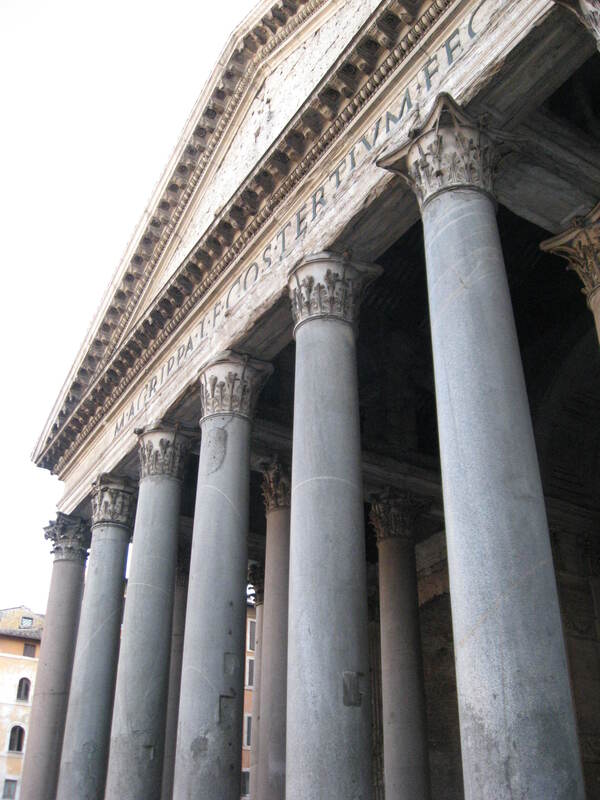 My wife and I have visited Rome a number of times and upon our first trip, we made a pit stop at the famous Pantheon to take in its breathtaking architecture as well as its incredible historical significance to 2nd century A.D. Rome. The Pantheon literally dominates the plaza before it where beautiful sculpted fountains and buildings stand before it, as if blessing it with reverence. It’s towering columns, intricate capitals and domed roof all reflect the beauty of Roman design, echoing with the shadows of history amongst the bustle of tourists. 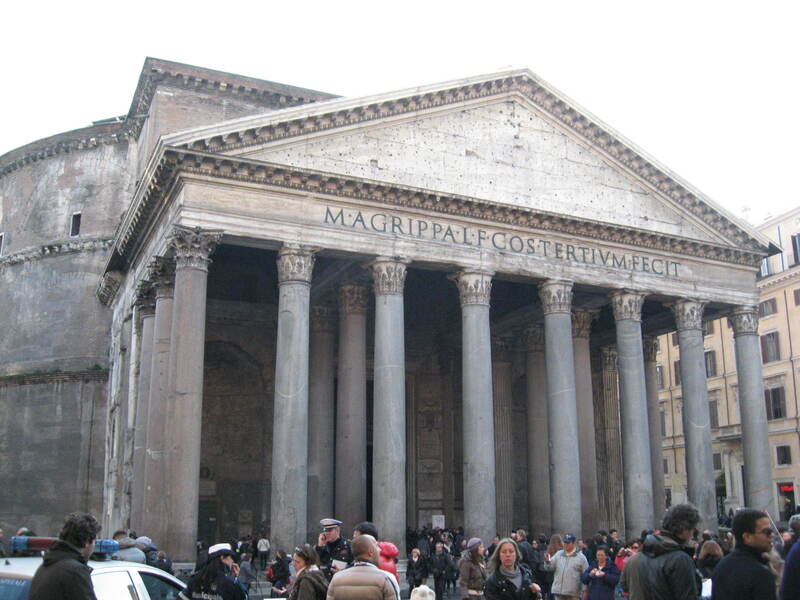 If you have not seen the Pantheon, I do hope that you will include this in your visit, should you ever venture upon Italy’s shores. 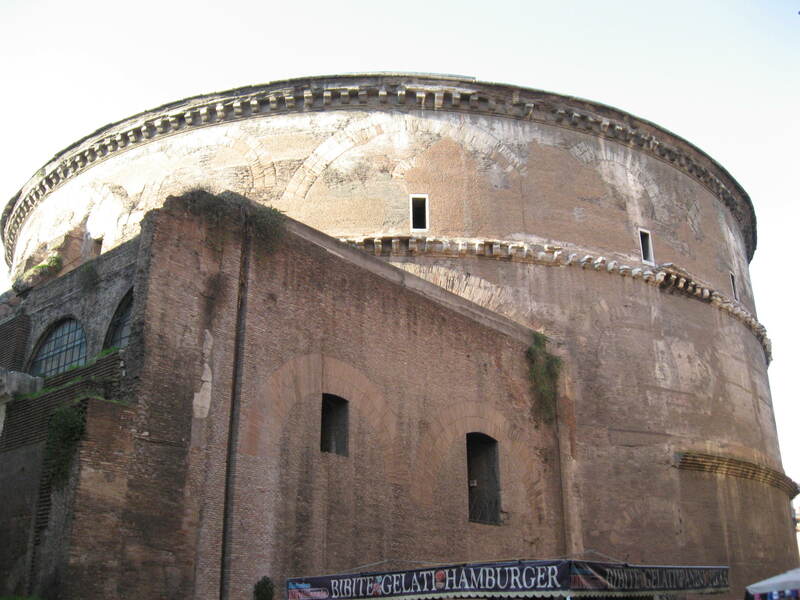 For the article ‘Why the Pantheon Hasn’t Crumbled’ by Colin Schultz of Smithsonian.com, I have included the link below, so click and enjoy the read. 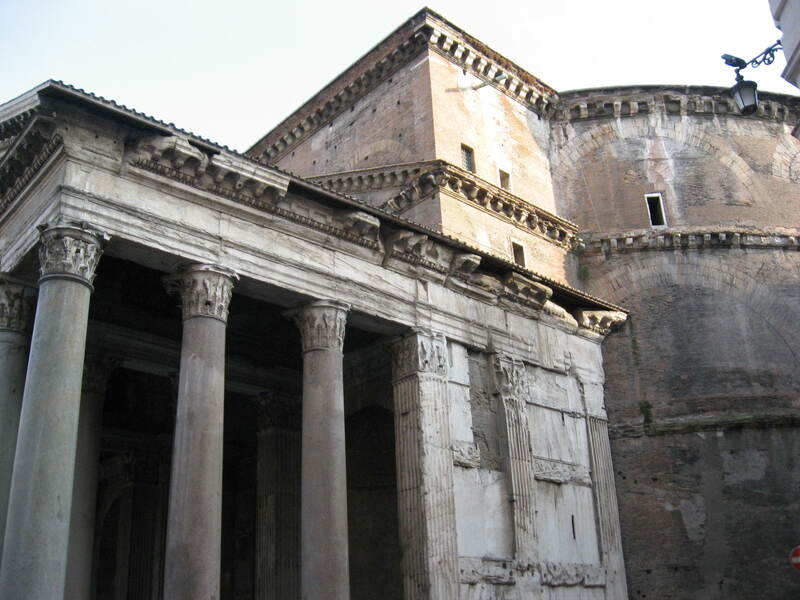 This entry was posted in Archaeology, Roman, Rome and tagged concrete, Italy, Pantheon, Rome. Bookmark the permalink.